You’ve probably noticed a certain bag popping up a lot in your Instagram feed as of late. peeking out. 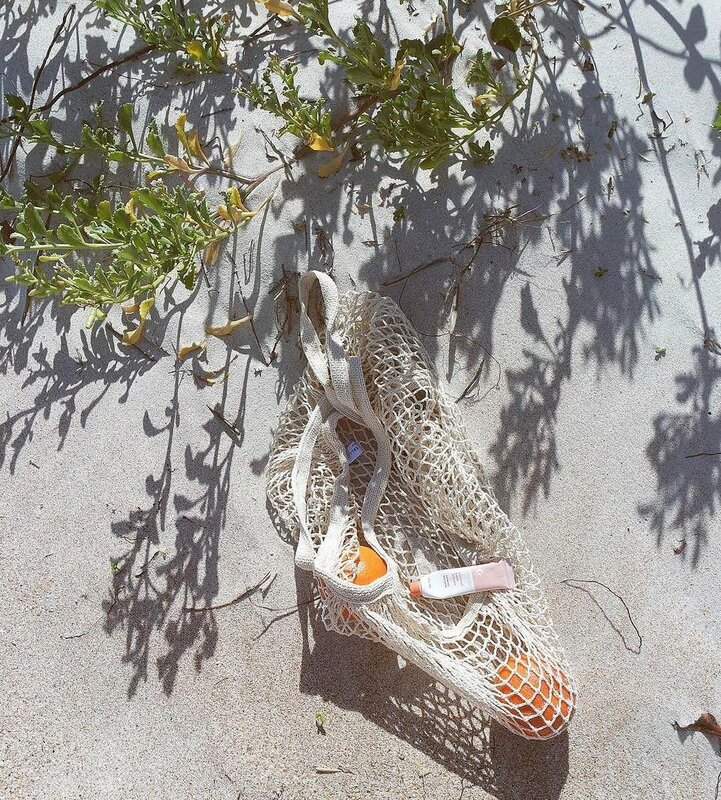 We’ll give you a hint: it’s netted and was originally designed for fisherman. 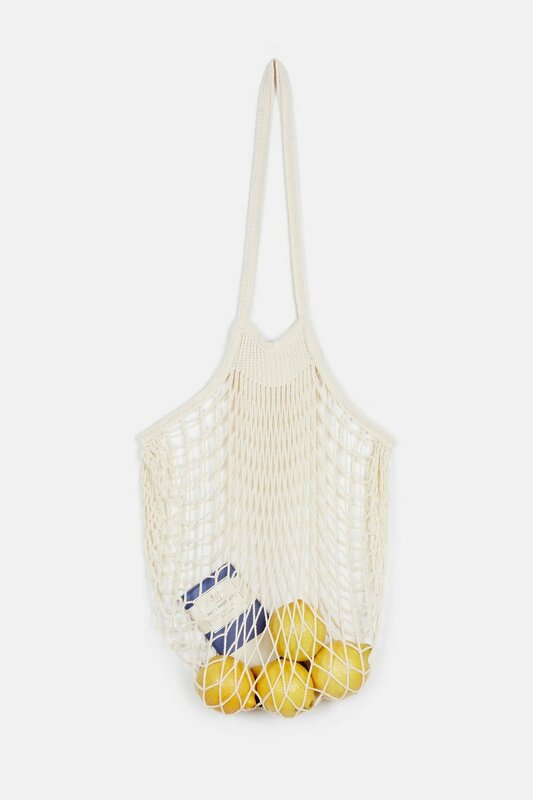 designed to carry home the daily catch, these bags have been used for decades in France and elsewhere as practical carryalls for everything from groceries to laundry. Filet bags expand to fit just about anything while slinging comfortably over your shoulder or wrist. Another plus is that, given their origins, they’re often quite affordable, meaning you can buy them in every color and not worry if they get lost or damaged at the beach or in your suitcase. Oh, and did we mention they are extremely packable? Dare we say they are the perfect travel accessory. This is the OG net bag. In fact, you can’t get more classic or authentic than this. Filt has been making filet bags in Normandy for generations and they come in every color under the sun. This version is a subtle yet refreshing twist on the original. With longer straps and thicker netting, it offers a slightly more exaggerated statement while still retaining all of the care-free charm. Find it at Pixie Market here. 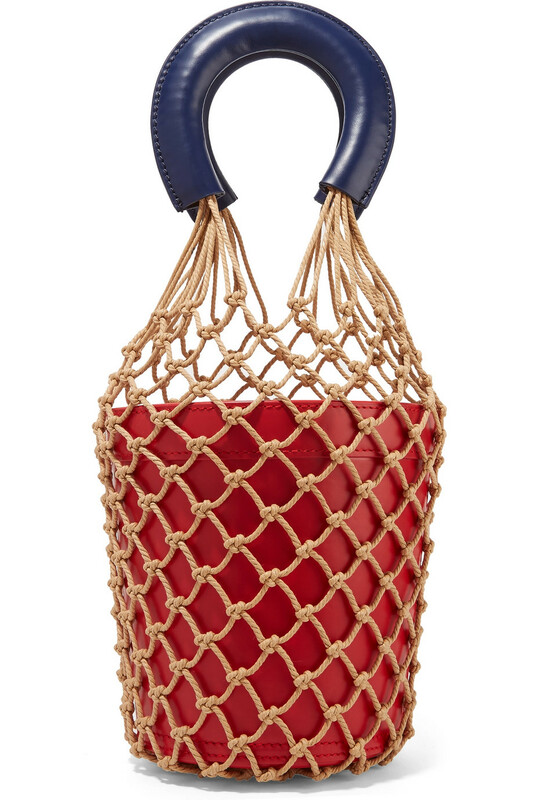 If you like the net look but are in need of a sturdier option, Staud’s bucket meets net bag is the ticket. Once you snag one for yourself, pair it with an easy floral dress or keep it even more simple with jeans and a breezy white blouse. And there you go, the perfect solution for toting around all of your daily travel essentials while still looking entirely chic.